The company has been embroiled in a controversy stemming from its decision to purposely slow down older iPhones to increase battery performance. 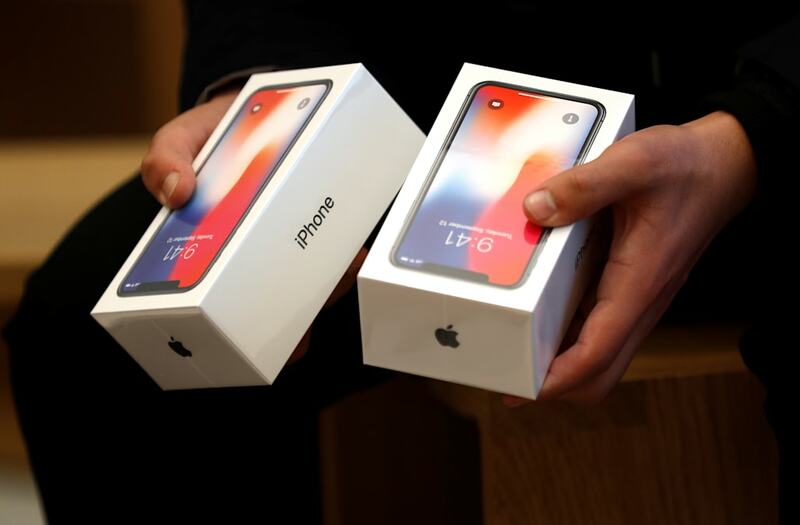 Apple issued an apology to its customers for the miscommunication, and it also promised to replace affected batteries starting in late January.It's been a rough month for Apple. Starting today, Apple is lowering the price of iPhone battery replacements from $79 to $29. The company had promised this deal when it first issued its apology on Friday, but the company just updated its website to remove mention of the "late-January" start date for the program. This is exciting news for anyone who owns and iPhone 6 or later model that might be experiencing battery issues. If you decide to take advantage of the program, we'd recommend making an appointment with the Genius Bar through the Apple website before going straight to the store. You should also call ahead to make sure they have batteries in stock for your replacement. This deal is pretty spectacular considering its only a fraction of the normal price. Frankly, we don't see why you'd pass it up if you have an older phone with poor battery life. But that still doesn't mean that Apple is in the clear. Apple is currently battling more than a dozen lawsuits relating to the battery issue. It also doesn't exactly make up for the fact that Apple failed to disclose the practice to begin with. As for whether customers continue to trust Apple remains to be seen, but if sales numbers are any indicator, we imagine the company will be just fine.